The Countryside Alliance has called on Ministers to support the creation of more small abattoirs instead of banning live exports. The group made the recommendation in its evidence to Defra’s consultation on ‘controlling’ live exports, which closed last week. It argued the Government’s objective of reducing travel time from point of production to slaughter could be met more effectively by increasing the number of small and medium-sized abattoirs across the country. Countryside Alliance head of policy, Sarah Lee, said: “It is vital animal welfare is central to the regulations for transporting animals, but any changes must be based on principle and evidence. “The majority of campaigners on this issue accept travel within the UK should not be affected, so we may face a situation where animals cannot be transported from Dover to Calais, but they can be moved from Liverpool to Belfast. This would be completely illogical. 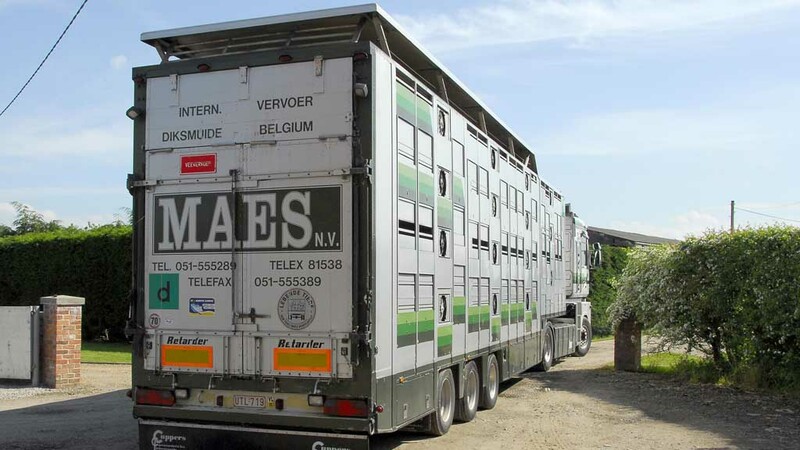 “We fully support the Government’s aim of slaughtering animals as close as possible to the point of production, but there are many ways this can be achieved without simply focusing on international movement. “It is disappointing that the Government is not using the opportunity of Brexit to look at ways of supporting small and medium-sized abattoirs which have struggled to cope with regulation from the EU. The Countryside Alliance’s call came as the Suffolk Sheep Society highlighted the problems associated with moving animals to the Scottish islands. “If you are going to stop slaughter animals crossing the English Channel; what about animals moving to or from The Outer Hebrides or Shetland and Orkney Isles, which are much further? “In September and October, there are two special sales of rams held at Thainstone, Aberdeenshire, and amongst the buyers are farmers from Shetland, who buy a large number.